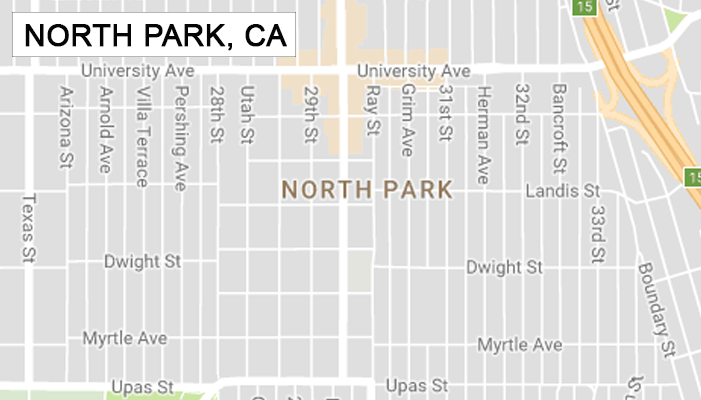 Looking for appliance repair service in NORTH PARK, CA area? Licensed and insured Harbor Appliance technicians are ready to help, rather you have a problem with a dryer, a washing machine, a refrigerator, an air conditioner, a stove or a dishwasher. Service Call is free if we complete the repair.